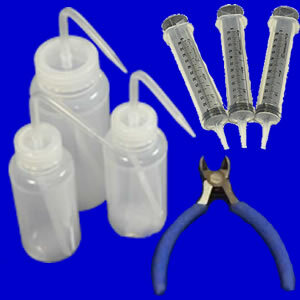 5" mini wire cutter for safety. 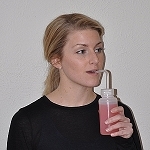 The NutriSqueeze™ squeeze bottles can hold and store liquids and fine pureed smoothies. 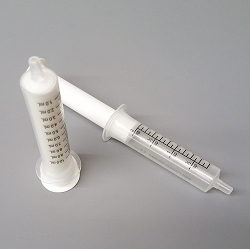 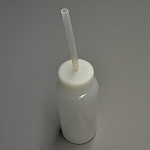 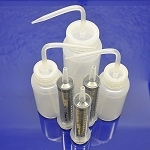 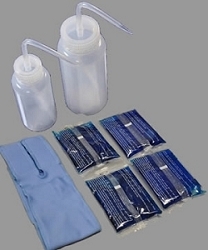 The syringes can be used with liquids and thicker purees. 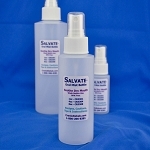 Save 25% off buying each separately.